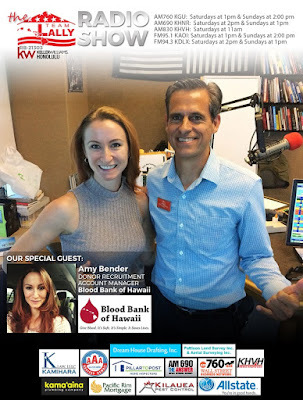 Joining Team Lally in this episode is Amy Bender from the Blood Bank of Hawaii. Amy talks about being born and raised in Hawaii. She tells us about her family business, Kai Spirits. Amy goes on to tell us the story of how she started working for Blood Bank of Hawaii. We talk about the importance of continuous support from blood donors and also what happens with the blood products that are donated by people. Amy tells our listeners the locations of centers where they can donate blood and when the best time is to do so. 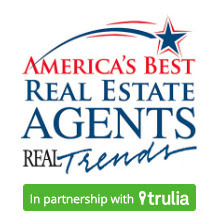 Also in this episode: Quotes of the day, Tips of the week, special events, this week's Open houses and Coming soon listings. 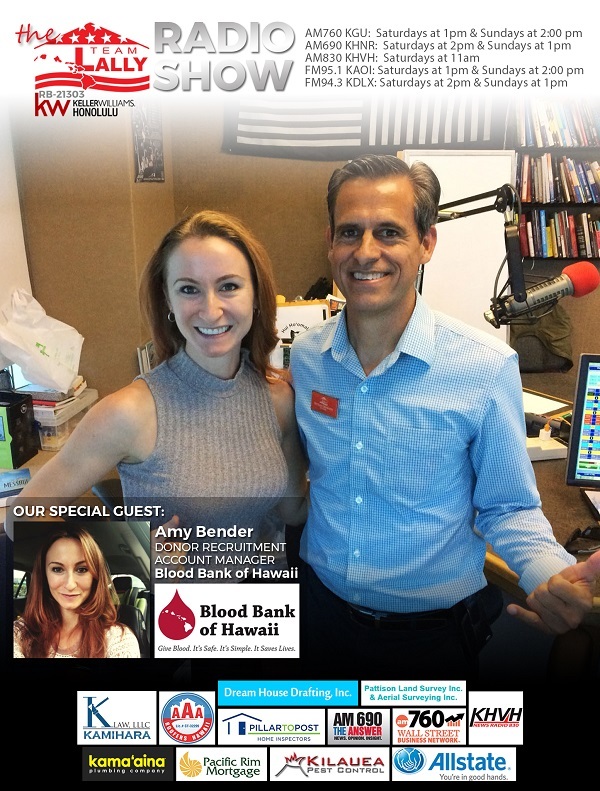 Amy Bender is currently the Sales Director at Kai Vodka LLC and the Donor Recruitment Account Manager for Blood Bank of Hawaii. She is an Experienced Specialist with a demonstrated history of working in the wine and spirits industry. 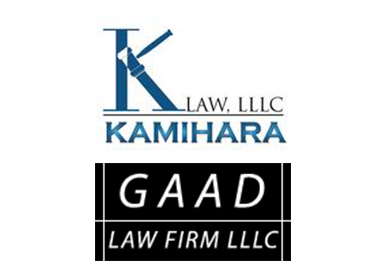 She is highly skilled in Negotiation, Food & Beverage, Budgeting, Business Planning, and Sales. The Blood Bank of Hawaii is a non-profit organization that provides lifesaving blood products to 11 civilian hospitals on Oahu and eight civilian hospitals on the neighbor islands.